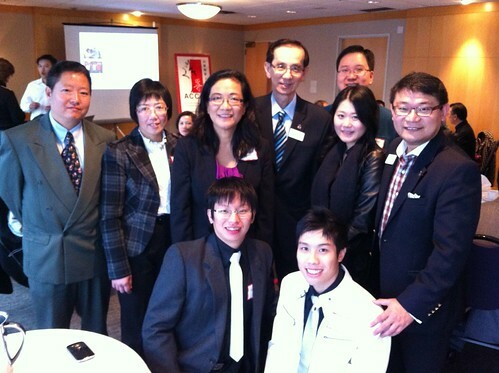 On Saturday Dec 3, 2011 RCCS Youth President Nicholas Lee and RCCS Youth board member Kin Ming Li, along with members from the RCCS parent group attended the Association of Chinese Canadian Professionals (ACCP) Christmas Buffet Luncheon. 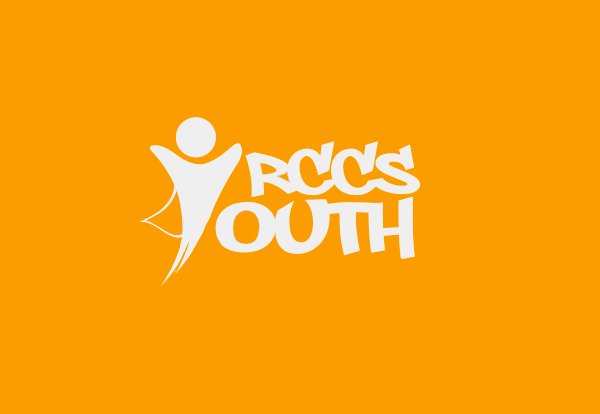 Through this event, the RCCS Youth group has reached out to professionals from ACCP, Civic Education Society (CES), Tapestry Foundation for Health Care, and members from S.U.C.C.E.S.S. who attended. 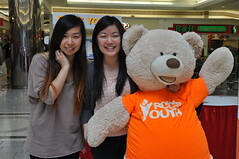 We are able to learn from the experiences of others and also promote our youth group. 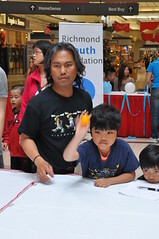 We will explore more opportunities and work towards meaningful and interesting programs and events for our members. 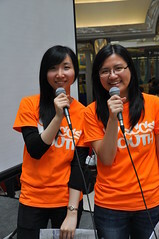 Perhaps in future, we will collaborate with one of the groups we met and have a good time together! Stay tuned!